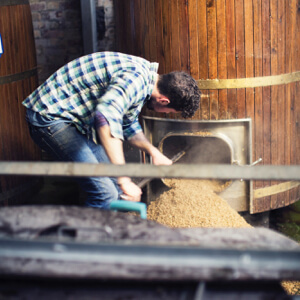 Over 500 craft, draught and specialty beers. THE SUB Compact differs from other SUB models due to its smaller size. All our TORP beers fit in this SUB. It has the same unique cooling technology. With its classic black casing, THE SUB Black Edition looks great in any interior. 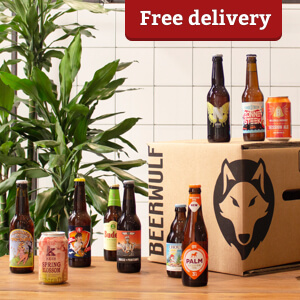 Enjoy the perfect draught at home. THE SUB Grey Edition home beer tap delivers perfectly chilled, draught beer in a stylish fashion. 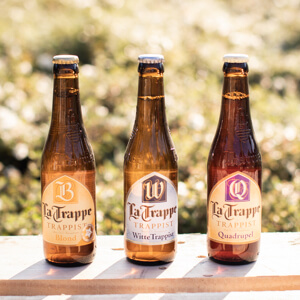 Discover these authentic Trappist beers with a special 10% discount!